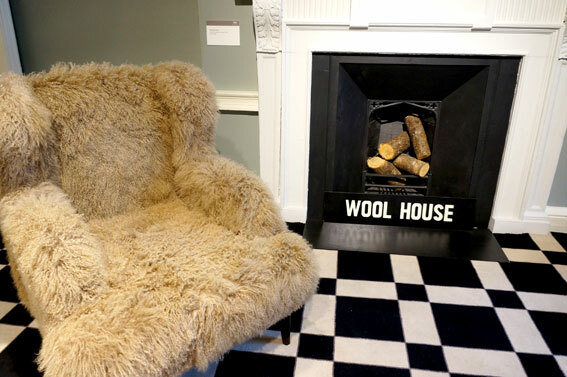 Wool House is the world’s largest showcase of wool according to the Campaign for Wool. 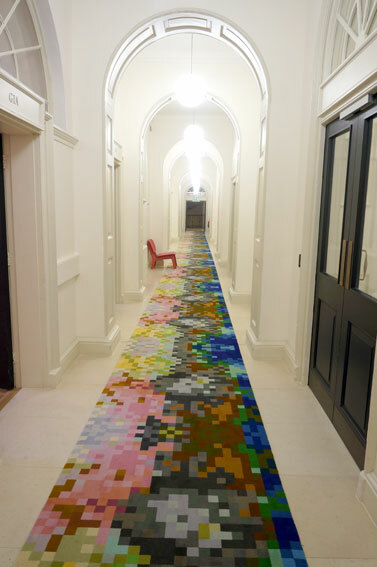 The exhibition at the Somerset house shows how the design community uses wool extensively in their work. 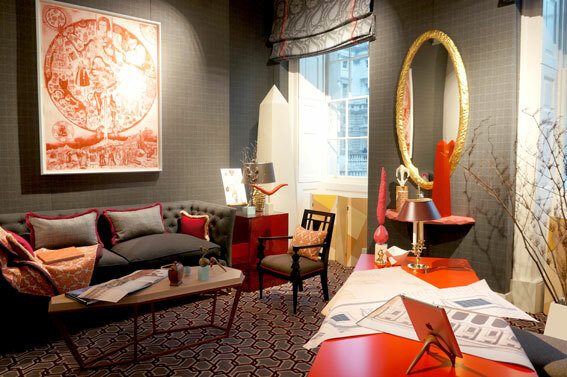 It also included an events program, a designer in residence and seven individual rooms, from the bedroom to the study, created by high profile, leading designers, such as Kit Kemp and Donna Wilson.The amazingly well put together exhibition only lasts less than two weeks and haven’t had very much publicity, which is a shame as it was a delightful collection of such a comprehensive use of wool as a material. For this free event I would have been happy to pay to get to see it. The main quality and character of wool as a material that adds warmth and emotion to the environment was strongly present to experience inside the exhibition space.